Parents With Preschoolers Are Invited to New Program, "Growing Together"
Logansport Parks & Recreation is committed to improving the quality of life for Loganland residents by preserving land, facilities, the environment and our natural heritage and by creating significant opportunities for recreation, conservation, relaxation, and education for now and future generations. 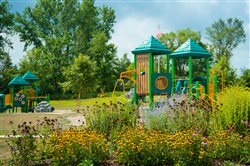 Welcome to the Logansport Parks website! 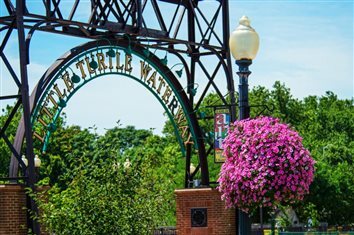 This is where you’ll find information about the people who make the parks go, the programs that are provided to you, and of course, information about all 21 of our park & recreation facilities. 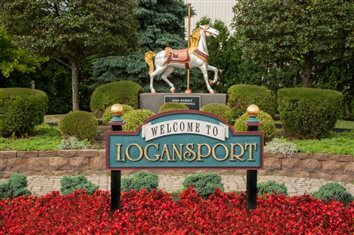 Here is where you’ll find the most complete, and up-to-date information about what is going on in the Logansport Parks. YOU are our customer and we’re here to give you what you and your family needs from your community parks. If you don’t find the answers to your questions here on the website, don’t hesitate to contact us directly by phone or by e-mail.